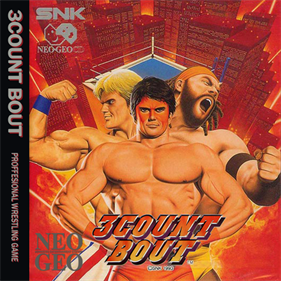 3 Count Bout is a one-on-one fighting game. 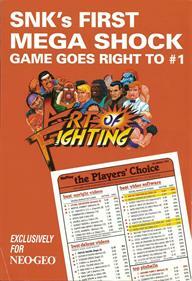 Choose from ten wrestlers who have their own power attacks. 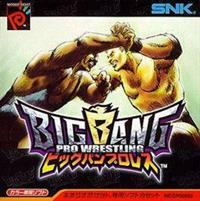 There are ten rounds in the game, and each one of them has you fighting other wrestlers that are much tougher than the previous ones. 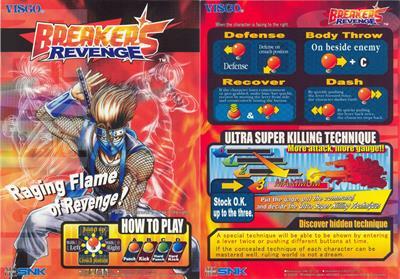 You defeat each one by biting, kicking, and performing other moves to the point where their damage meter is empty. But just because it is empty doesn't mean that you win. 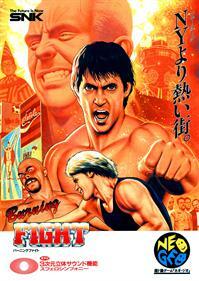 You have to pin him for the infamous-three count. 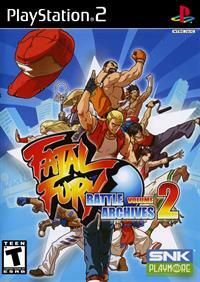 Also features competitive play and tag match battles. 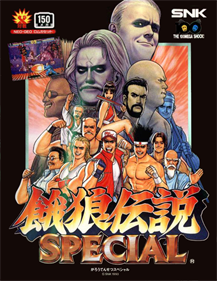 ADK World (ADK ワールド) is a fan disc with cameos from various ADK games, such as characters from World Heroes, Aggressors of Dark Kombat, Ninja Commando, and others. 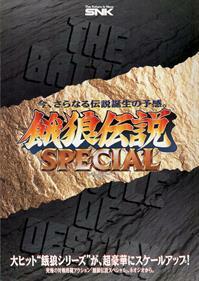 Similar to Neo Geo CD Special, the game is an omnibus game that features several types of mini games for its content. 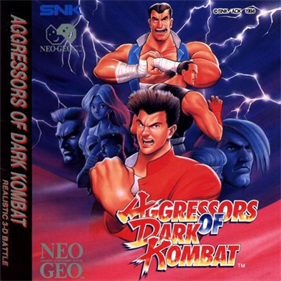 It was released on November 10, 1995 for the Neo Geo CD. 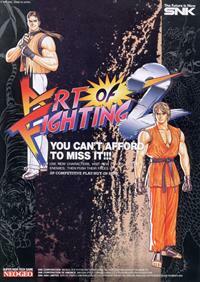 The artwork in the game is either super-deformed or redrawn for people of all ages. 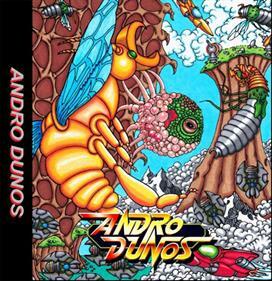 Players explore various buildings in ADK Town and each has their own event. 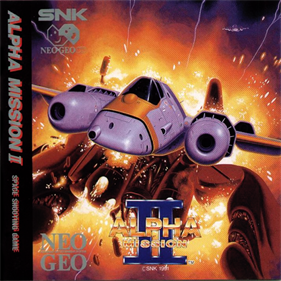 Alpha Mission II (also known as ASO II: Last Guardian, its Japanese title) is a vertically scrolling full screen shoot 'em up released by SNK in 1991 for the Neo Geo arcade and home systems. 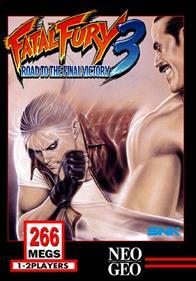 It was later released for the Neo Geo CD in 1994 and for the PlayStation Portable in 2010. 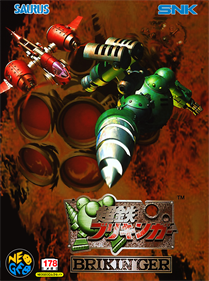 The player controls a fighter spacecraft (Armored Scrum Object) and can shoot enemies in the air, bomb enemies on the ground, collect power-ups, and defeat bosses to advance levels. 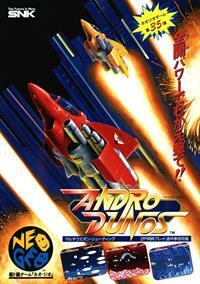 Andro Dunos is a horizontally scrolling shoot 'em up arcade game released by Visco in 1992 for the SNK Neo-Geo MVS. 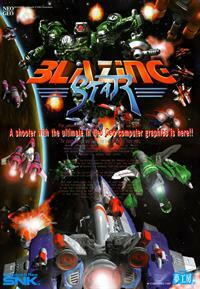 The player controls a futuristic fighter spacecraft with different weapon settings that you can switch between, and shoot enemies, collect power-ups, and defeat bosses to advance levels. 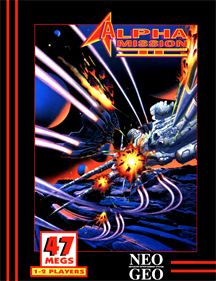 The player controls a futuristic fighter spacecraft with different weapon settings that you can switch between, and shoot enemies, collect power-ups, and defeat bosses to advance levels. 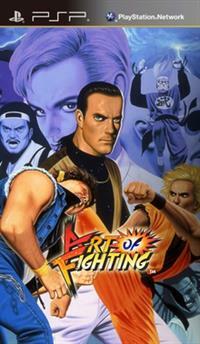 In this sequel to the original Art of Fighting, and prequel to the original Fatal Fury, we learn that Mr. Karate, the final boss of the original game, behind the mask, is really Takuma Sakazaki, Ryo and Yuri's father, that Takuma was being used by Geese Howard for his own evil intentions, and that Mr. Big was the one who had originally kidnapped Yuri. 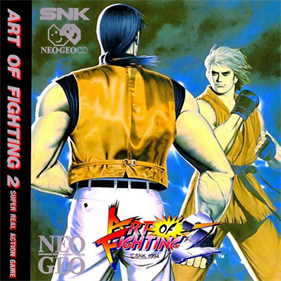 In this third and final entry in the Art of Fighting series, the story shifts from Ryo Sakazaki to his best friend and rival, Robert Garcia, as he ventures into Mexico to try and locate Freia Lawrence, a childhood friend, who asked for his help. However, he leaves without the consent of The Garcia Foundation, which sends an agent named Karman Cole to get him back. But not everything is as simple as it looks... because Robert is not the only one looking for Freia. 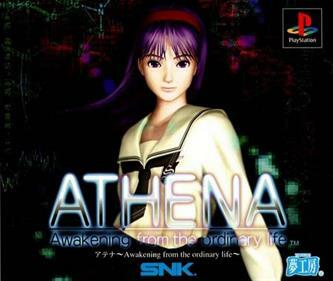 In this game, players take the role of Athena, the Goddess of Wisdom, who has grown tired of her life within the castle and ventures into the Fantasy World beyond the castle walls. 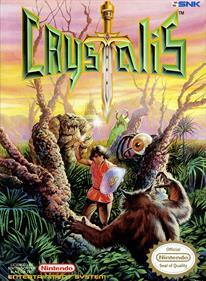 Strange and fearsome creatures will attack at every turn, but weapons can be found along the way: a ball and chain, a bow and arrow, and a mighty sword. Put on wings and take to the sky, or become a mermaid to explore the ocean depths. 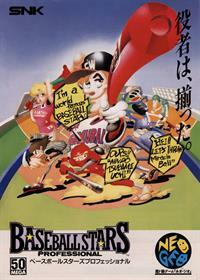 Baseball Stars, released in Japan as Baseball Star Mezase Sankan Ō, is a baseball video game developed by SNK. It was released for the NES in 1989. 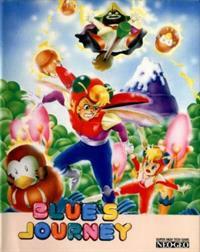 It became a major hit in many countries worldwide, particularly in the United States, Canada, and Puerto Rico. 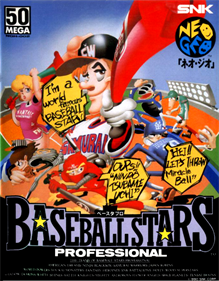 Baseball Stars was a critical success, often referred to as the best baseball game on the NES platform (and possibly of all-time); as such it became a franchise series for SNK, spawning five sequels, and its "create player" and "create team" functions have become standard features in sports games. 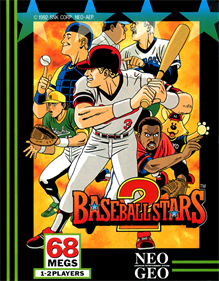 Baseball Stars 2 is a 2-player baseball arcade game released by SNK in 1992 for the Neo-Geo console. 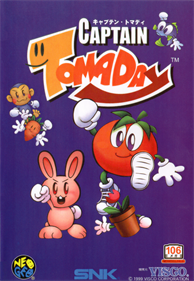 A less cartoony console version was released for the NES by Romstar the same year. 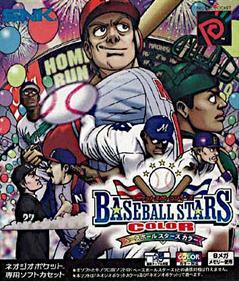 Baseball Stars is sports game about baseball. 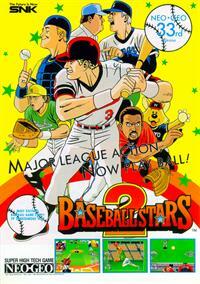 Game is similar to Baseball Stars from NES but has less realistic characters and gameplay style. 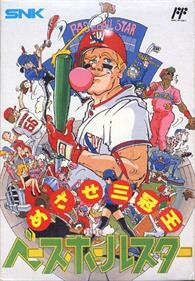 You manage own baseball team and play in series of matches. 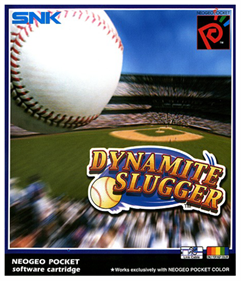 Game has typical baseball rules - one player throws the ball, second hits the ball, someone else grabs it etc. 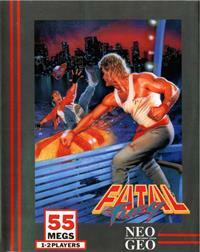 Each character has own statistics, like stamina. 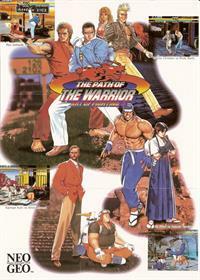 Travel throughout various time periods to save your fellow comrades. 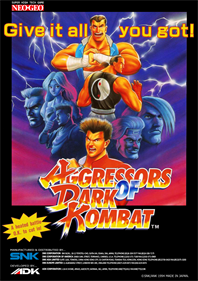 Collect power-ups to help you defeat a variety of enemies and end-bosses. 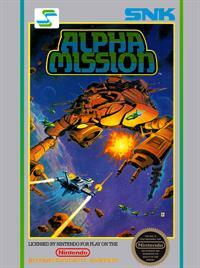 Uses rotary joysticks to allow player to fire in a variety of directions. 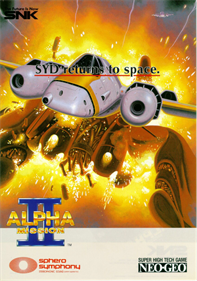 Beast Busters is a rail shooter arcade game released by SNK in 1989 and ported to the Commodore Amiga and the Atari ST in 1990. 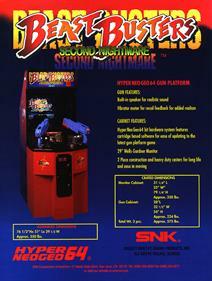 This was the final arcade game released by SNK prior to the Neo Geo. 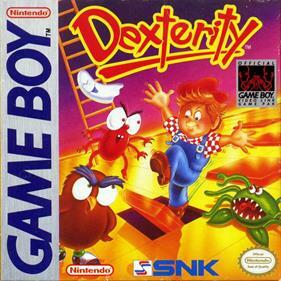 As in the original, you shoot at zombies and other ugly monsters. 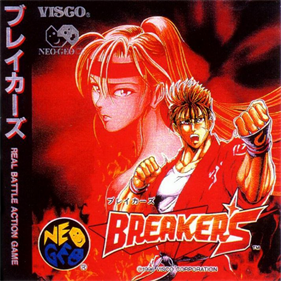 Breakers (ブレイカーズ) is a competitive fighting game developed by Visco, which was released for the Neo Geo coin-operated platform on December 17, 1996. 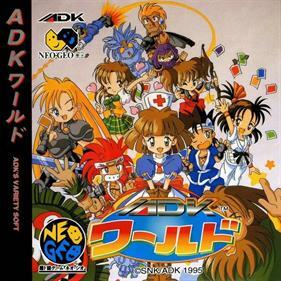 Home versions were released for the Neo Geo cartridge console on March 21, 1997, and for the Neo Geo CD on April 25, 1997. 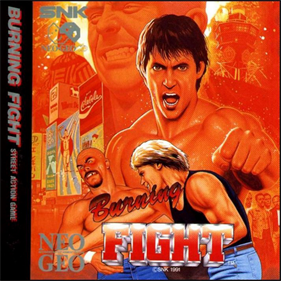 Burning Fight is a beat 'em up arcade game released by SNK in 1991 for the Neo Geo MVS system. 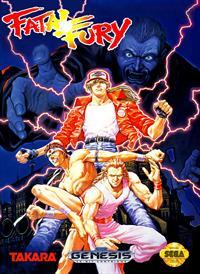 Introduced to capture a share in the then-popular beat-'em-ups market, it was meant to compete with Technōs' Double Dragon, the leader of the genre at the time. 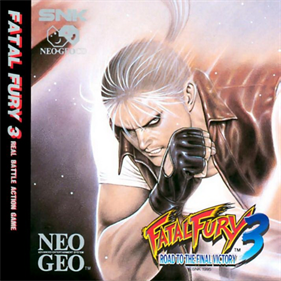 Three years after its release in the arcades and on the Neo Geo AES, it was released on Neo Geo CD as the only other home version. 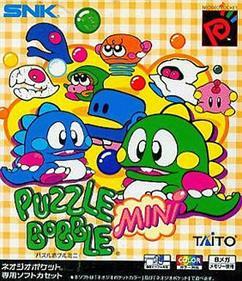 An adult maze game. 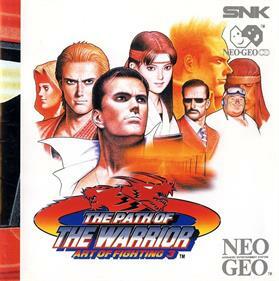 We play as painter while painting his great canvas of beautiful females, but his task will not be easy, because it is constantly attacked by annoying enemies, you must eliminate or dodge all enemies of the maze to complete the canvas and go to the next stage. 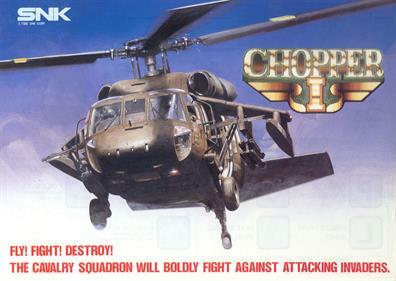 Chopper I is an 1988 arcade hall video game, developed by SNK. 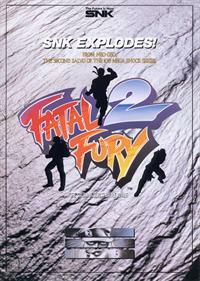 The objective of the top-down game is to infiltrate enemy territory and essentially destroy all objects. 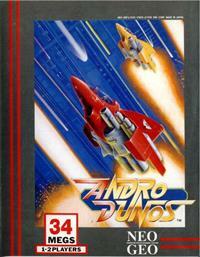 The game can be played with 1 or 2 players; both players, each occupying one helicopter, play simultaneously. 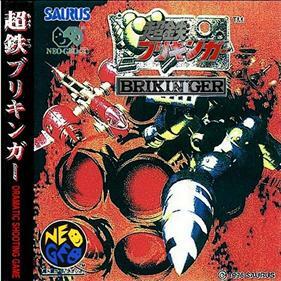 Ironclad (known in Japan as Chōtetsu Brikinger) is a shoot 'em up video game developed by Saurus for the Neo Geo CD video game console. 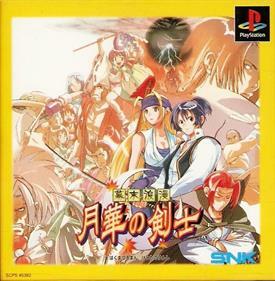 It was never officially released in North America, but if the game is put on a North American system, the game will be playable in English and display the "Ironclad" title screen. 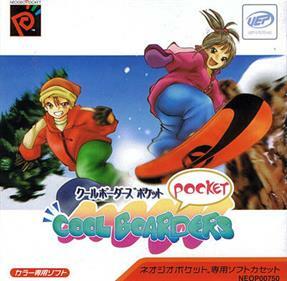 Cool Boarders Pocket differs to other games in the Cool Boarders series. 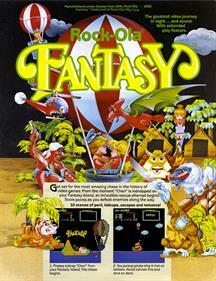 It features an isometric (overhead) view instead of a third-person perspective. 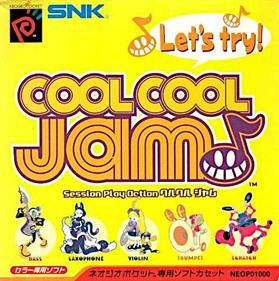 The game features two play modes; a free-ride mode where the player navigates an obstacle course with no restrictions until he/she reaches the goal, and a survival mode where the player snowboards through the obstacle course until they run out of health. 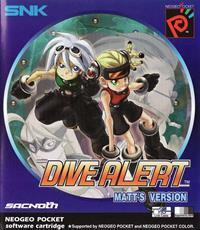 The game allows the player to choose one of two characters; a female or male snowboarder. 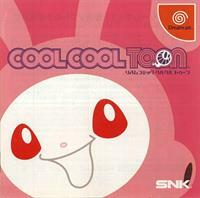 Cool Cool Toon (クルクルトゥーン?) 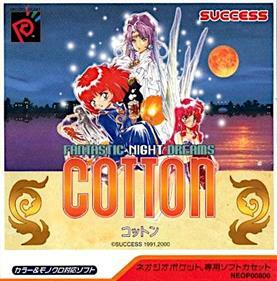 is a rhythm-based music video game exclusive to the Dreamcast. 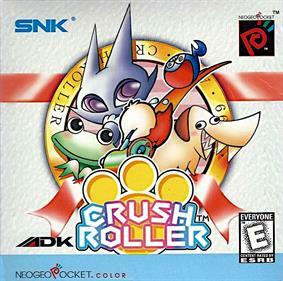 It was developed and published by SNK and released in Japan only on August 10, 2000.The letters A, B, X and Y appear at the edge or in the middle of a large circle on screen. 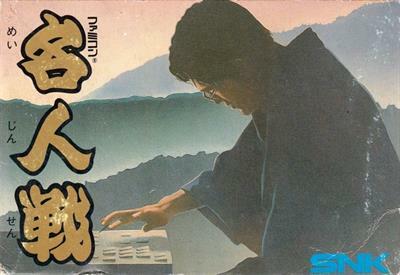 The player must use the analogue stick to move a marker to the letter and press the corresponding button on the controller at the right time. 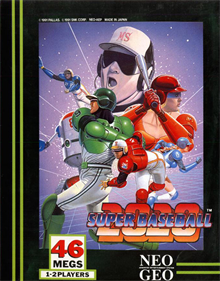 If the player misses too many letters, they will fail. 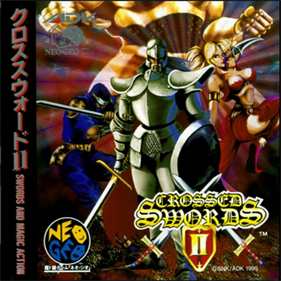 Crossed Swords II (クロススウオードⅡ) is a Hack 'n Slash action game released in 1995 by ADK exclusively for the Neo Geo CD. 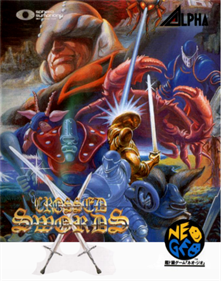 It is the sequel to 1991's Crossed Swords. Up until now, mankind has enjoyed their prosperity. Now they are facing trouble. 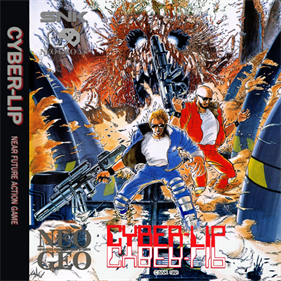 CYBER-LIP, the state-of-the-art army computer is out of control. 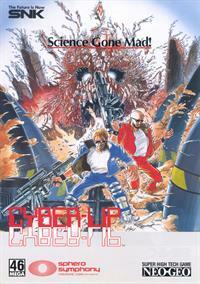 The cyborgs and aliens under its control are beginning to attack people. 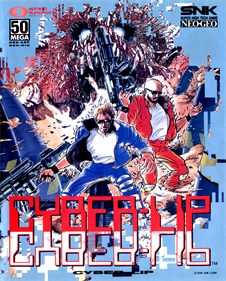 The government calls in Rick and Brooks to destroy CYBER-LIP! "I crave power. 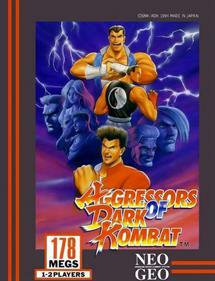 Power that only the darkest evil can imagine." 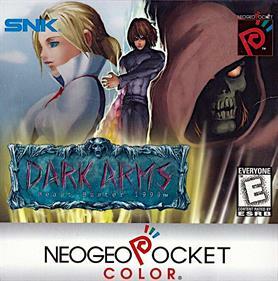 Enter the sinister underworld of the Dark Realm! 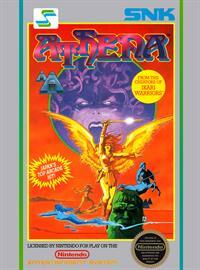 Battle creatures of darkness in your quest for the ultimate bio-weapon. 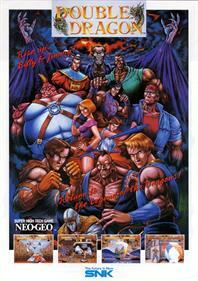 Only then will you be able to conquer the evil and grisly world. 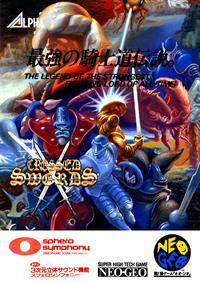 Collect multiple weapons to defeat the hideous creatures. Four main areas to explore and complete. 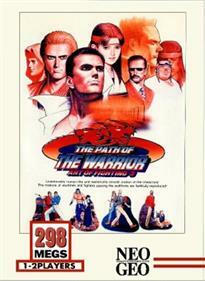 Will you be the one to conquer this action/adventure thriller? 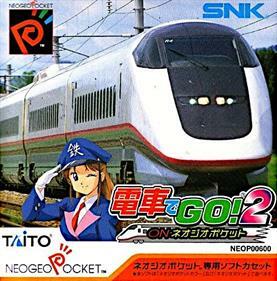 A train simulator. 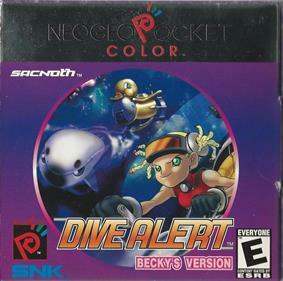 On the Neo Geo Pocket Color. 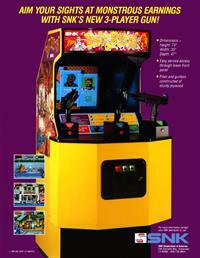 Actually, a port of an arcade train sim with a dedicated train-like controller. 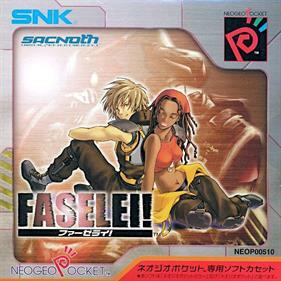 On the Neo-Geo-Pocket Color... Recipe for disaster right? Wrong! 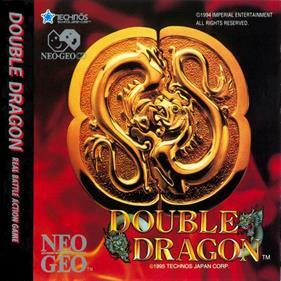 Double Dragon for the Neo-Geo is the only Double Dragon game Technos Japan made since Super Double Dragon. 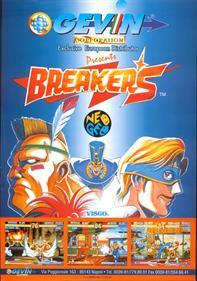 This was also Technos' first game for the Neo-Geo. 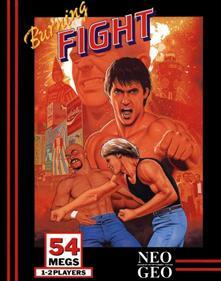 Instead of a side-scrolling fighting game like the original, this one is a one-on-one fighting game that's loosely based on 1994's Double Dragon film. 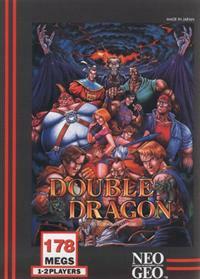 However, it does borrow elements and characters from the first four Double Dragon games (I, II, III and Super). 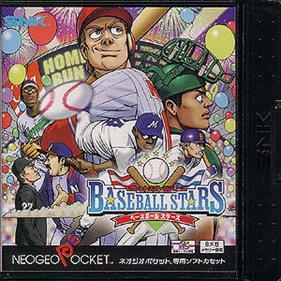 A baseball game for the Neo Geo Pocket Color, similar to games such as Baseball Stars. 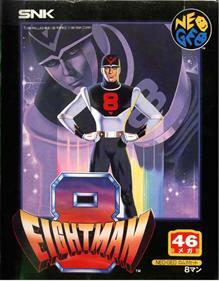 The super-hero must stop the destruction of a city at the hands of a giant robot and its maker. The object, as Eightman (or Nineman), is to move left or right punching enemies and fight a boss at the end of the level. 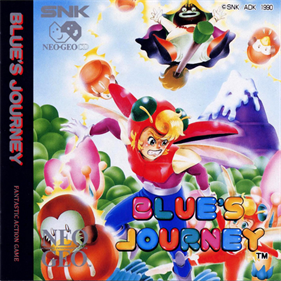 In some levels, you are chasing after a vehicle while enemies jump out at you. 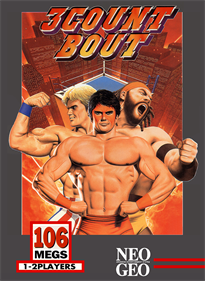 Power-ups can be collected along the way, which, when collected will make your kicks and punches stronger as well as give you bombs which are used to damage all enemies. 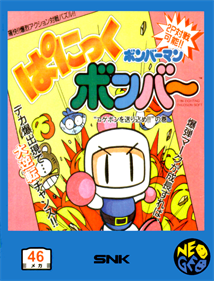 If a two-player game is in progress, a spark will be between them and their bomb power will be increased. 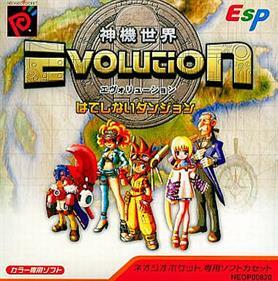 A platform game where you must rescue your girlfriend from the bad pirate who has stolen her from your island love nest. Then, rescue her from other kidnappers until you are reunited with her for good. 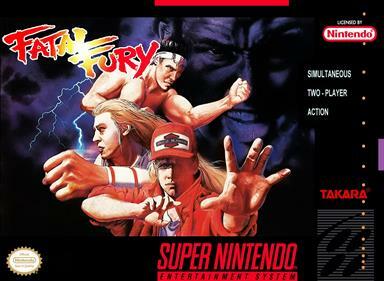 The second Battle Archive release bundles the 3 Real Bout Fatal Fury fighting games: •Real Bout Fatal Fury •Real Bout Fatal Fury Special •Real Bout Fatal Fury 2: The Newcomers The game also allows you to remap controls, edit the character colors, choose between an original or an arranged soundtrack, and access a special training mode. Another new feature is the ability to see your character's move list while playing the game. 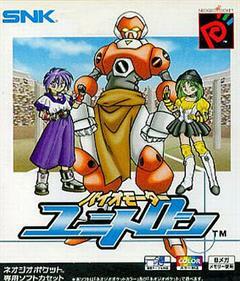 The Japanese version of the game allows you to play against other users via the KDDI Matchmaking Network. This feature is not available outside of Japan. 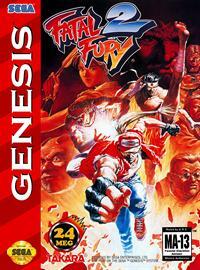 The GRANDMOTHER of all battles! 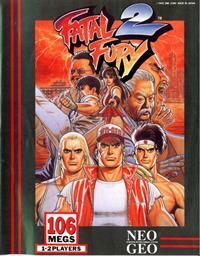 15 of the FATAL FURY series' top stars gather in the match of the millenium! 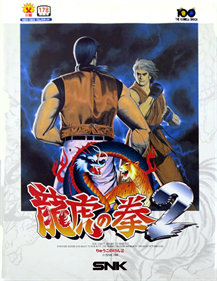 Use the resurrected Geese Howard and Wolfgang Krauser in a dazzling 3D arena! 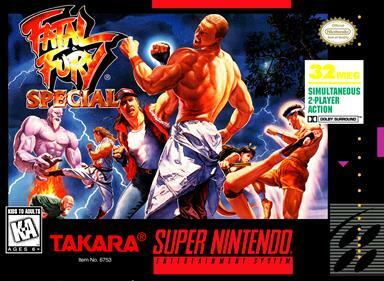 All you have ever wanted in a fighting game is here in FATAL FURY SPECIAL! 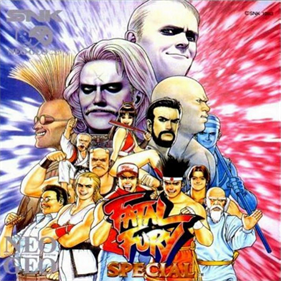 Fatal Fury Special is a 1993 fighting game developed and published by SNK and originally released for the Neo Geo arcade and home platforms. 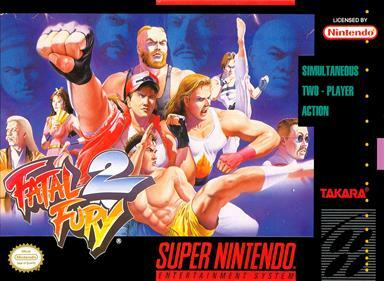 It is an updated version of 1992's Fatal Fury 2, introducing several changes to the gameplay system while expanding the available character roster.